Composites Evolution presented “Hybrid Carbon-Biocomposite Automotive Structures with Reduced Weight, Cost, NVH and Environmental Impact” at the inaugural bio!CAR conference which took place on 24th and 25th September, 2015, alongside Composites Europe at the exhibition centre in Stuttgart, Germany. The conference concentrated on biobased materials for automotive applications and was organised by bioplastics MAGAZINE and nova-Insitute. According to organisers, the bio!CAR conference was aimed at reflecting the trend towards using bio-based polymers and natural fibres in the automotive industry where it says more and more manufacturers and suppliers are betting on bio-based alternatives derived from renewable raw materials such as wood, cotton, flax, jute or coir, all of which are being deployed as composites in the interior trims of high-quality doors and dashboards. Composites Evolution discussed results from the UK funded CARBIO Project, with Jaguar Land Rover. 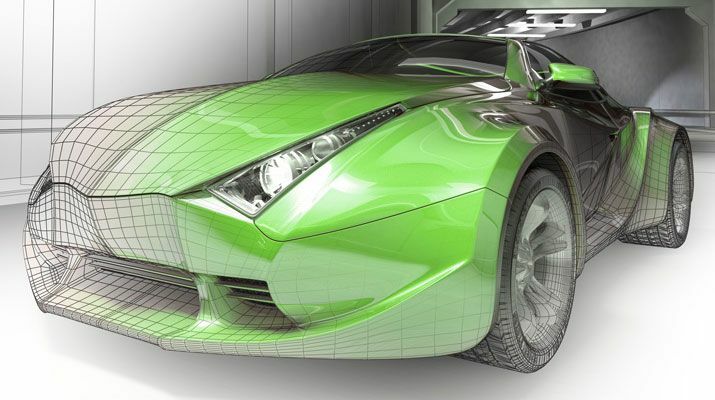 The project aims to develop automotive structures with reduced weight, cost, environmental impact and improved noise, vibration and harshness (NVH) by the incorporation of novel flax-bioepoxy composites into carbon fibre components. Gareth spoke alongside Dr. Dee Harris of Jaguar Land Rover.